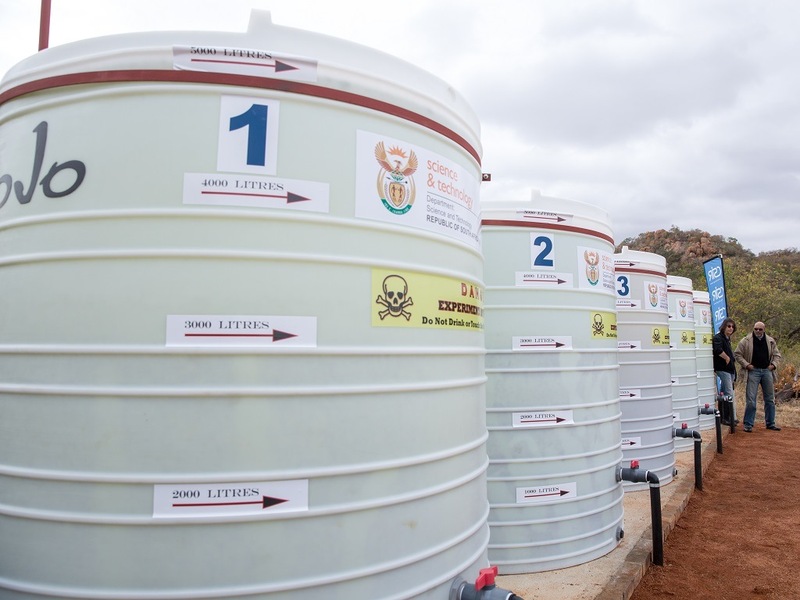 The CSIR has successfully implemented an algae-based wastewater treatment solution at the Motetema wastewater treatment works in the Sekhukhune District Municipality in Limpopo to facilitate the effective and efficient removal of nutrients and pathogens in wastewater treatment works. Wastewater treatment works in South Africa are facing significant challenges, mainly due to ageing infrastructure, insufficient technical skills and limited financial resources. Inefficiently treated wastewater which is released into rivers poses a risk to the environment and human health in downstream communities. 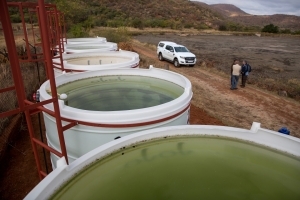 The algae-based treatment which was implemented in existing treatment ponds in Motetema uses a specific community of algal species, which have been isolated and cultured in the laboratory. The algae removes nutrients which they need for their growth from the water. They also create unfavourable conditions for pathogens and e-coli bacteria by increasing the pH level of the water. CSIR researchers have trained the operators of the ponds and have developed a manual with operational and maintenance guidelines which can be used by municipalities to manage algae-based wastewater treatment systems. 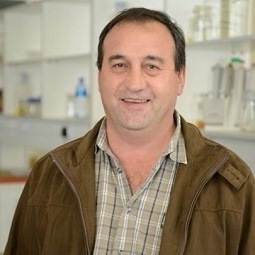 The final stage of the project includes the introduction of fish to consume algae and residual pathogens with the added benefit of creating an aquaculture (fish-farming) venture. Algae are plants that can be grown using water resources such as brackish-, sea-, and wastewater unsuitable for cultivating agricultural crops. When using wastewater, such as municipal, animal and even some industrial runoff, they can help in its treatment and purification, while benefiting from using the nutrients present.